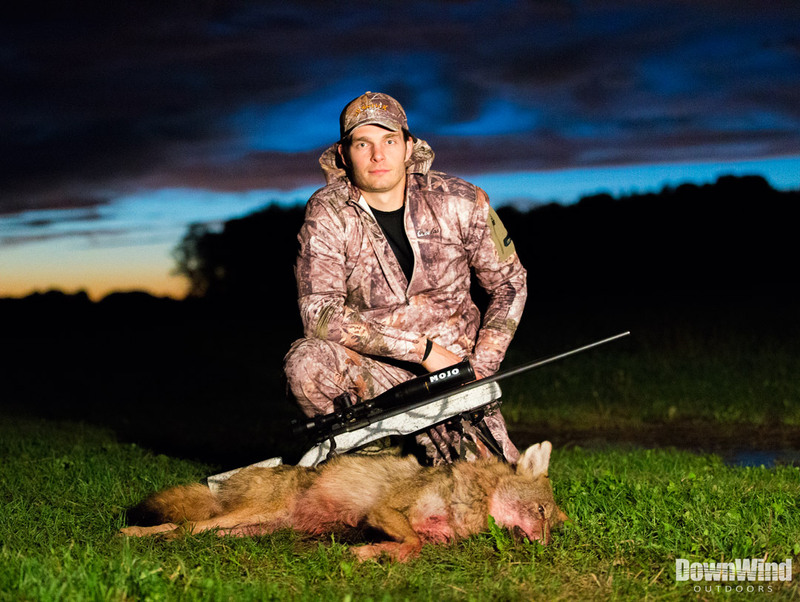 Watch as DWO starts out the NY season calling in two eastern coyotes. 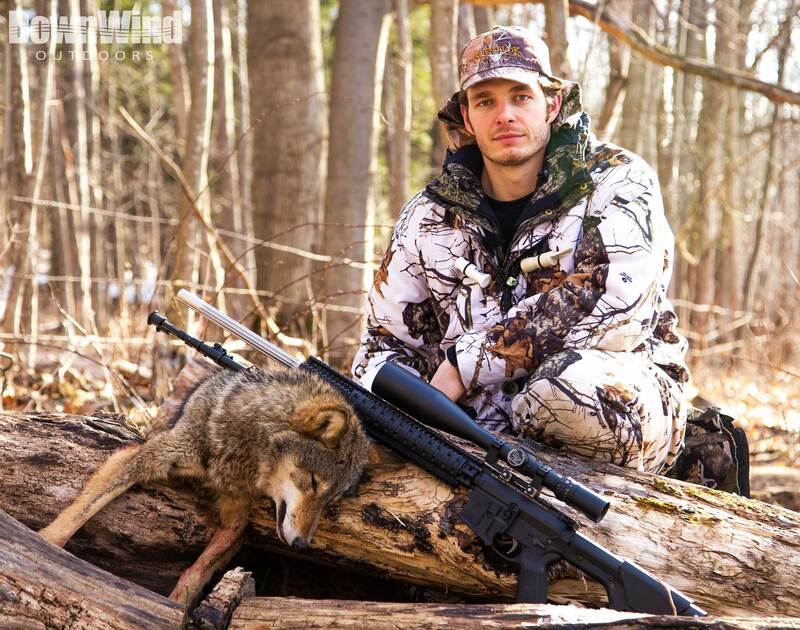 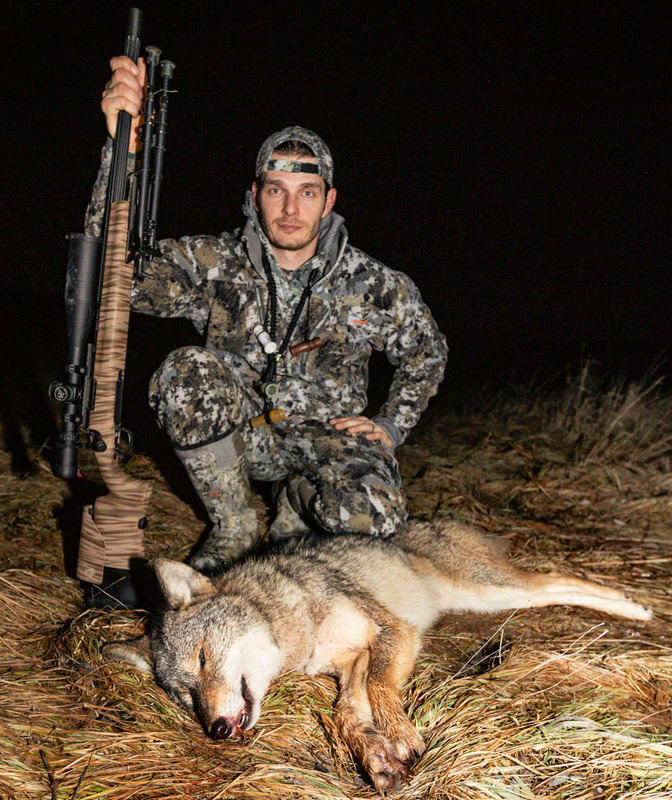 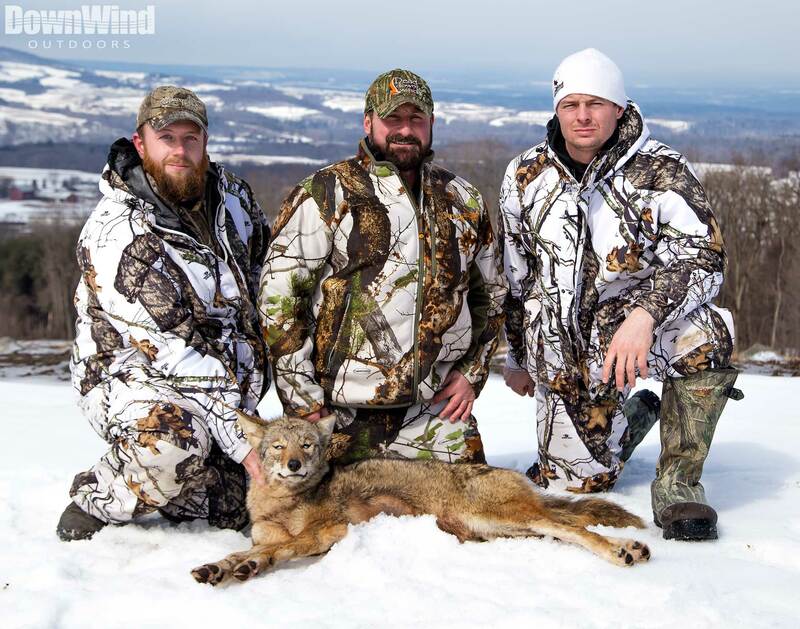 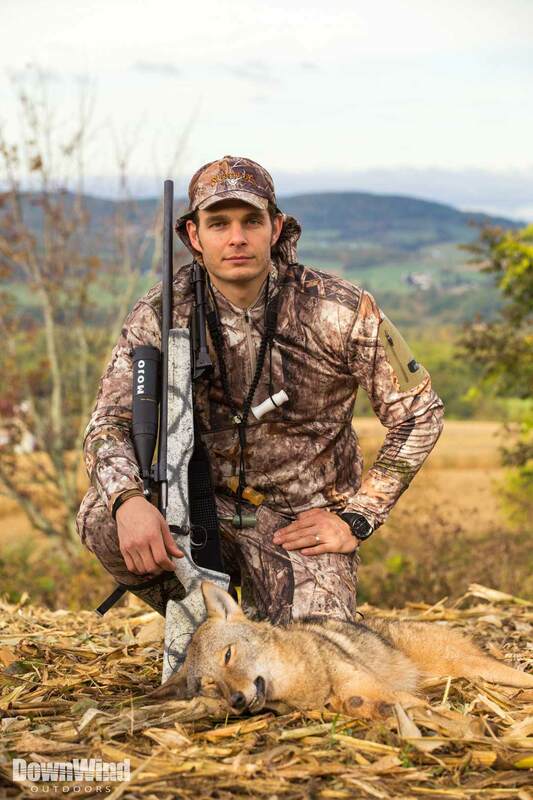 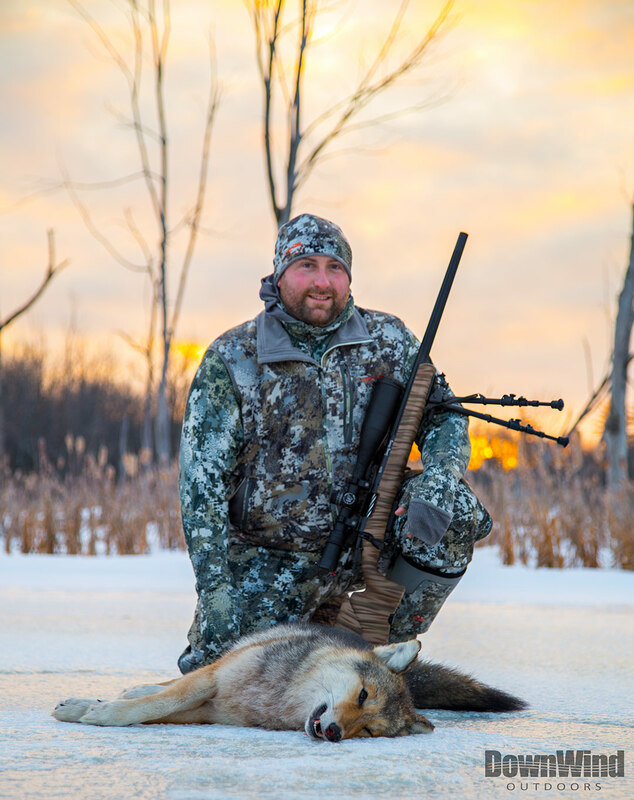 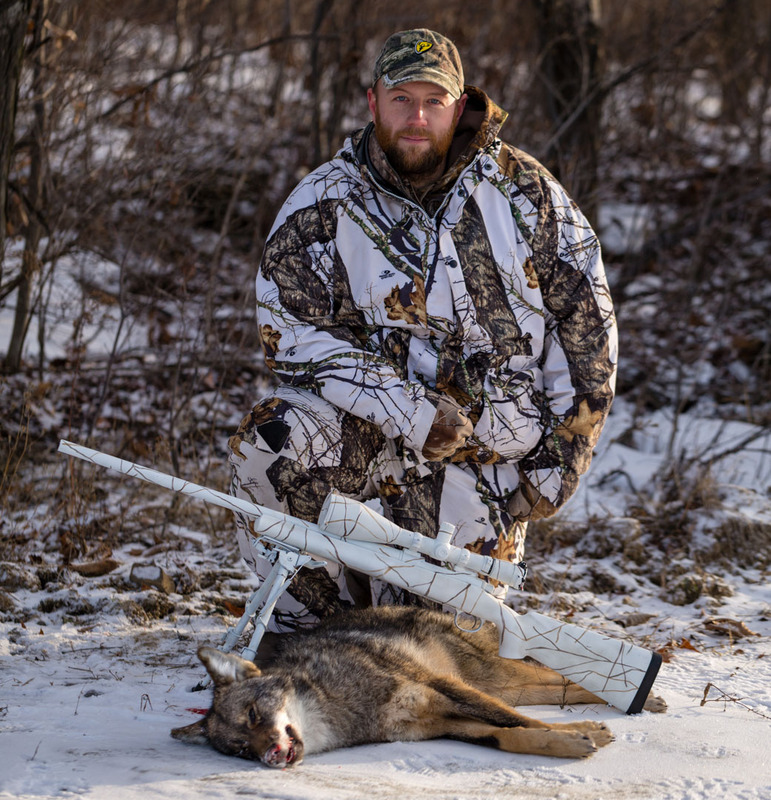 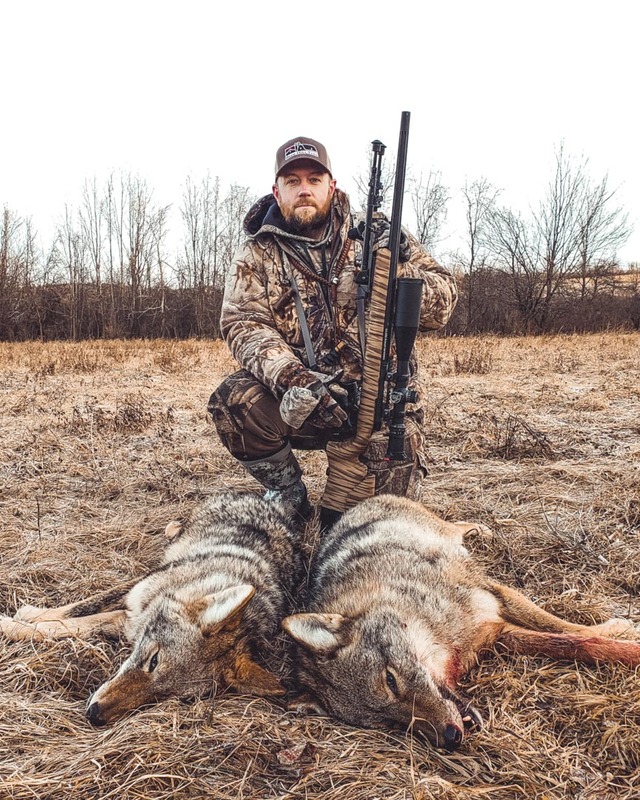 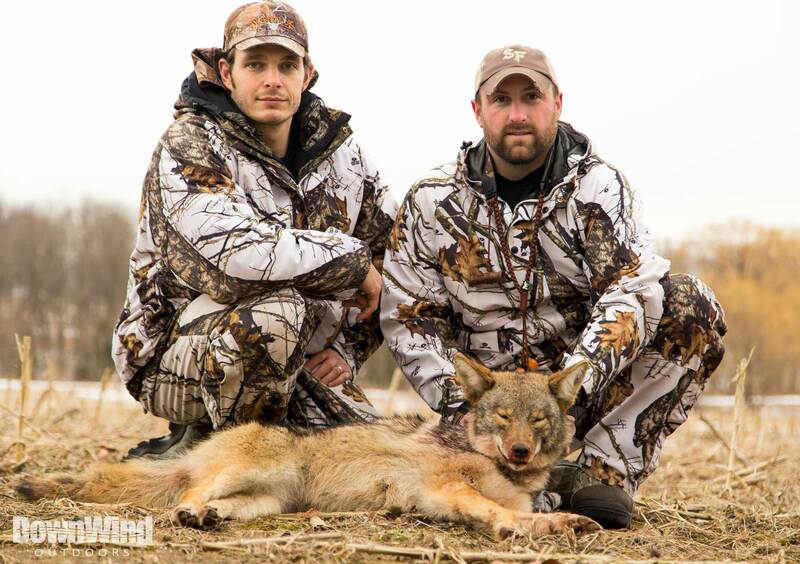 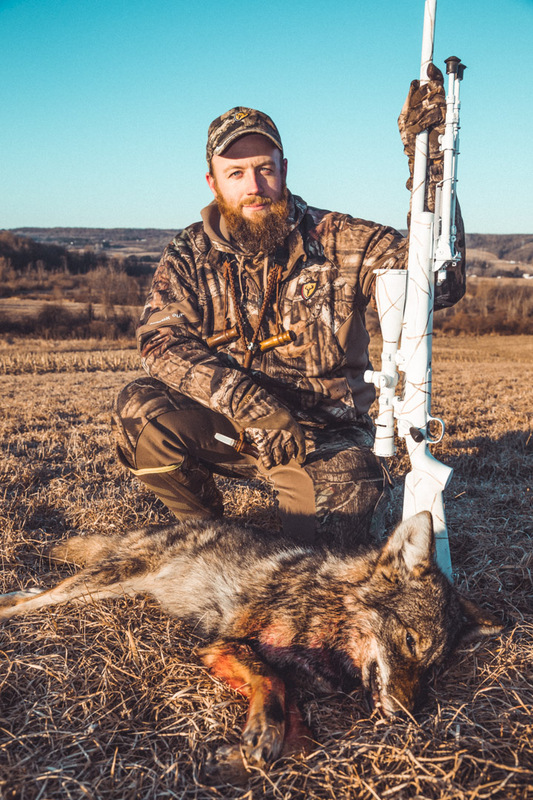 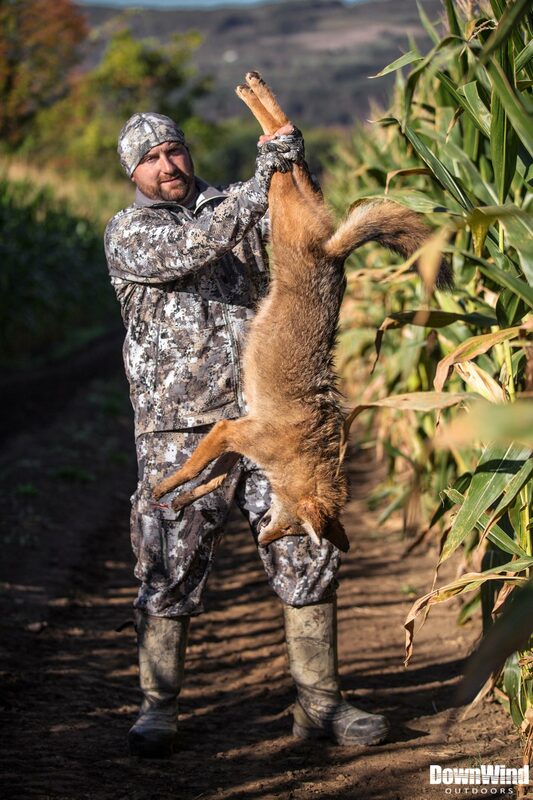 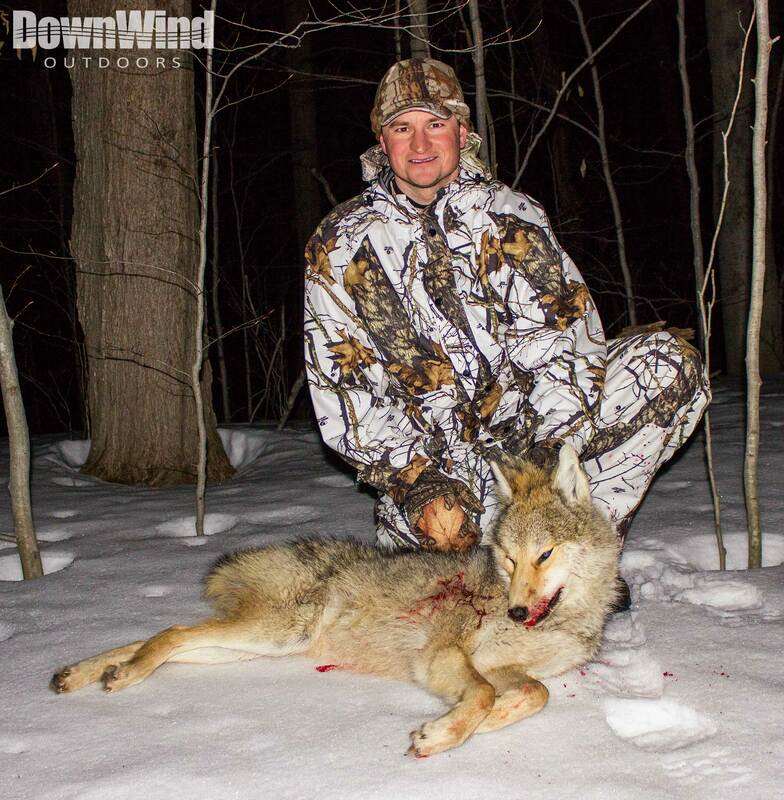 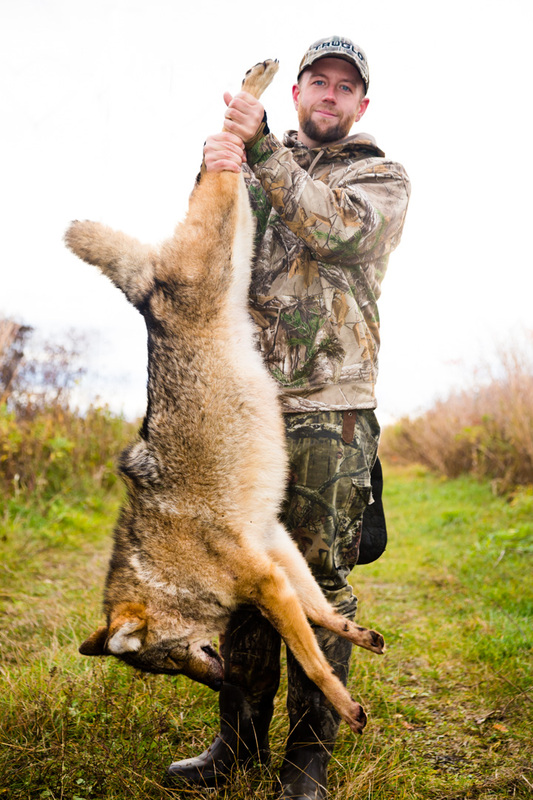 It doesn’t take long for Andy to lay the crosshairs on this beautiful coyote. 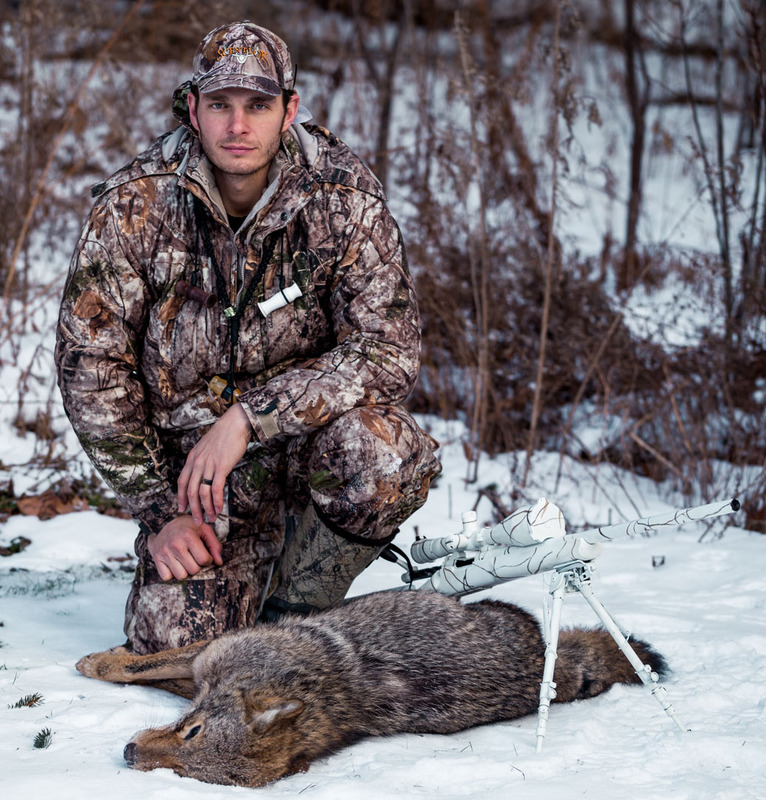 Sign me up for the new video alerts!